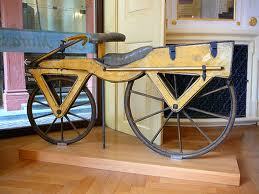 On this day in 1819 – The bicycle was patented by W.K. Clarkson, Jr. of New York City. Hmmmm…doesn’t look too comfortable to me!